The Neapolitans are traditionally known for their impeccable sense of style and perfectly tailored suits. Their unparalleled mastery of fit and finish has set the benchmark for all made-to-measure suits across the globe and truly fostered the philosophy of quality over quantity. 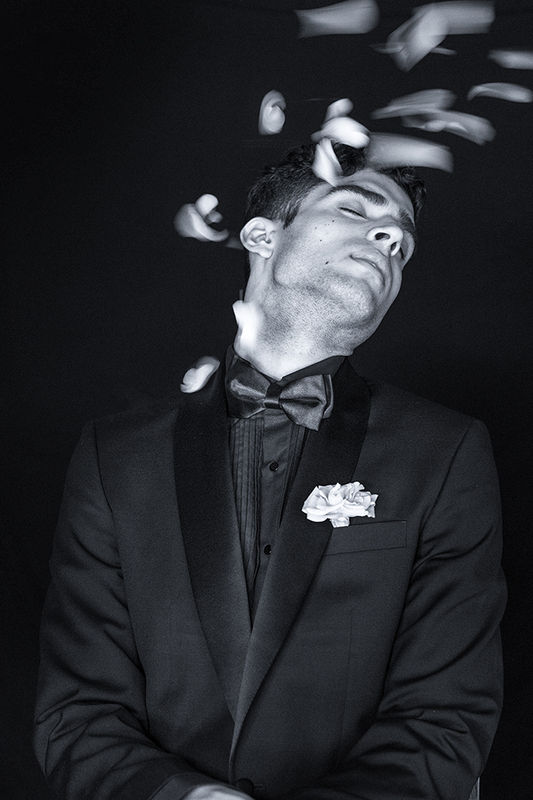 Inspired by the Neapolitan men and their rich suiting heritage. The collection breathes new life into cultural staples and keeps your sartorial needs in check. The range of jackets is designed for casual to semi-formal occasions and pair perfectly well for all your travel needs. 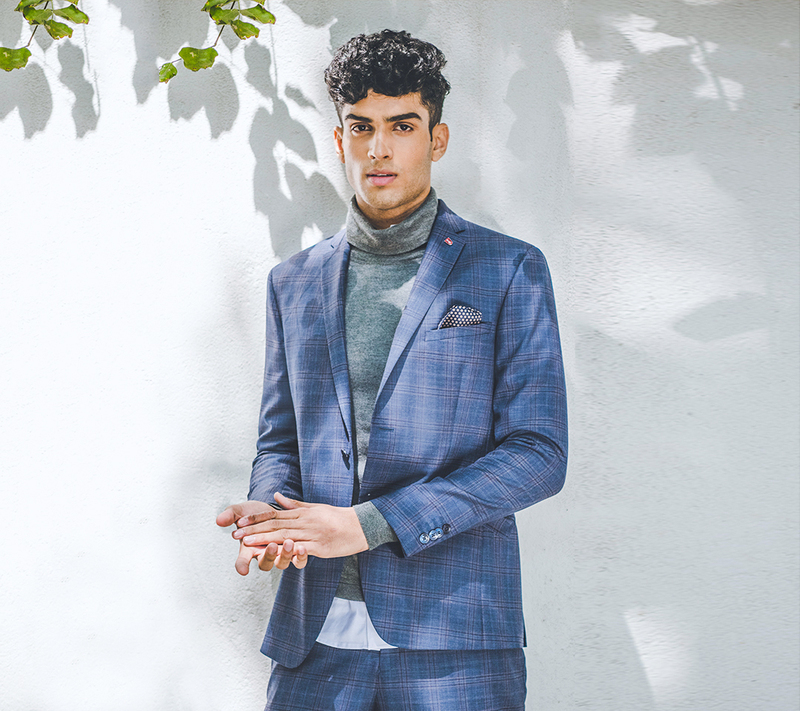 They’ve truly embraced the concept of smart separates with this collection and played upon their tailoring strengths to create an exceptional sartorial experience. Napoli combines the strong essence of traditional tailoring with the modern elements of the 21st-century suits to bring forward premier ready-to-wear designs. Modern cuts and trims rooted in classic styles. Italian tailoring by incorporating pattern making techniques suited to the Indian body shapes. Two-piece and 3-piece suits in full and semi-structured construction combined with rich wool fabrics in checks and solids. Deep blues, charcoal, and light greys are strong influences this season. These colors are most apparent in the business wear selection but are also prominent shades in the casual range. 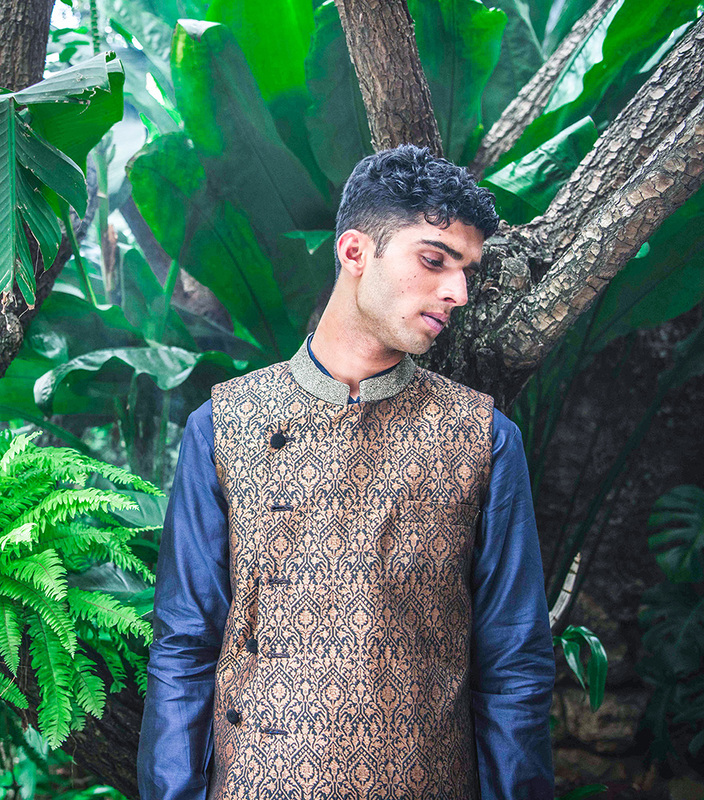 The collection is created by the new head designer Harsh Datta and his years of experience designing for eminent labels like Sabyasachi, have driven his cultivated take on Western, Indo-western, wedding, and festive pieces for Indian men that are available in made-to-measure and ready-to-wear designs. The collection reflects the new ideals of machismo by engaging in a raw yet sensitive mood. Savile Row quality suits and their fastidious take on fit and personalization. International design sensibilities combined with premier quality fabrics and impeccable tailoring expertise. A true reflection of Indian opulence and grandeur. 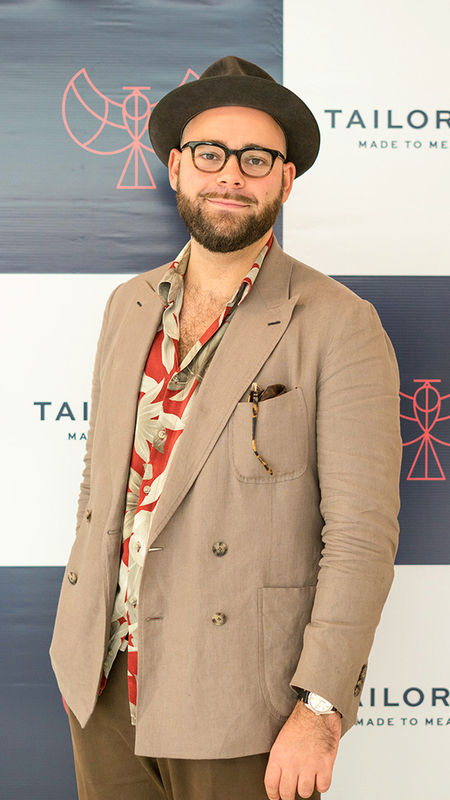 Widely recognized for his time at Antonio Marras and Suitsupply, Danish designer Alexander Asvarischtsch has now joined the Tailorman team to revolutionize menswear in India. 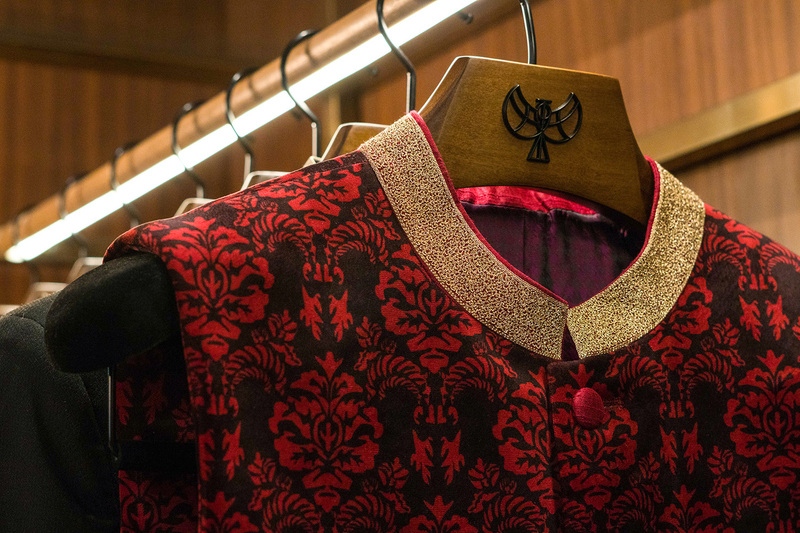 His experience working for established international names is steadily helping the premium Indian brand re-conceptualize their western-wear aesthetics. Formally trained at Parsons/Paris College of Art and Institut Francais de la mode, his signature sense of style is driven by a passion for quality fabrics and handcraft and a ambition to ad a sartorial flair to the modern man’s wardrobe. Alexander draws much of his inspiration from classic mid-20th-century European style and incorporates a strong focus on details and a subtle use of color to elevate his designs.